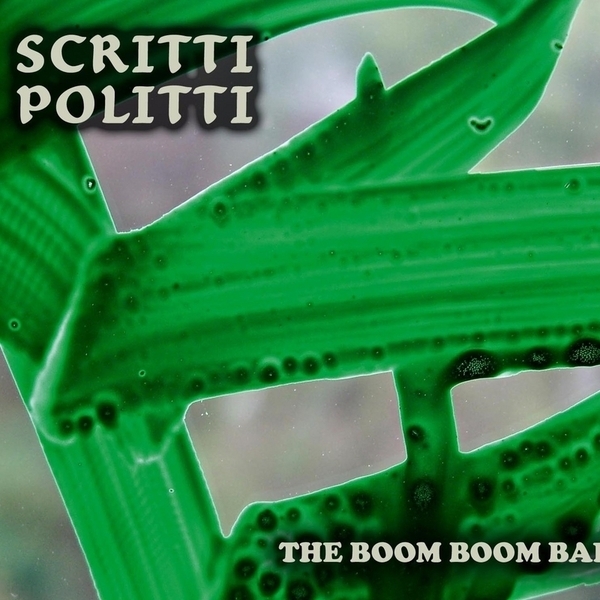 Ace single from the great Scritti Politti, now reduced to the band’s mainman Green Gartside. This is the sort of half life-affirming / half introspective pop genius that only Scritty and Prefab Sprout seemed to produce in the late 80's - really nostalgic yet fresh brilliance. The hip-hop busines son the flip, however, shoudl be avoided if at all possible.